*Screams* It’s so cute! Are you or your daughter a fan of Hello Kitty? 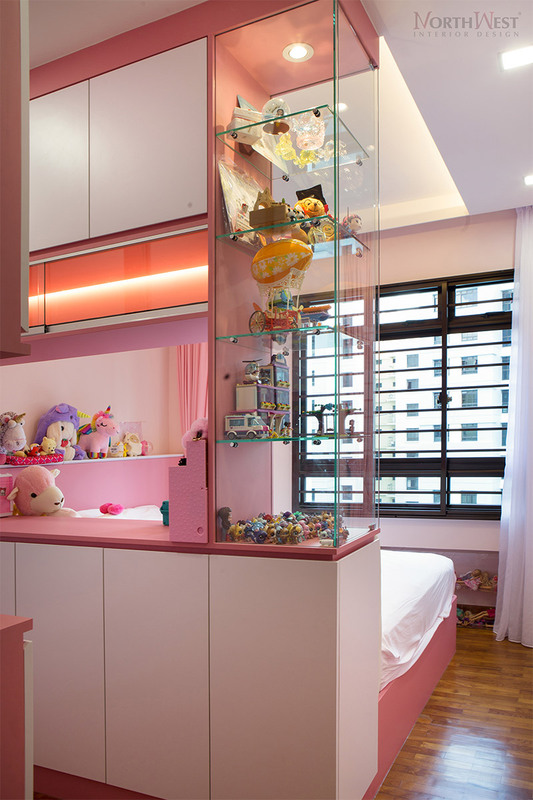 It’s time to paint the wall pink and a customised cabinet to display all things adorable! 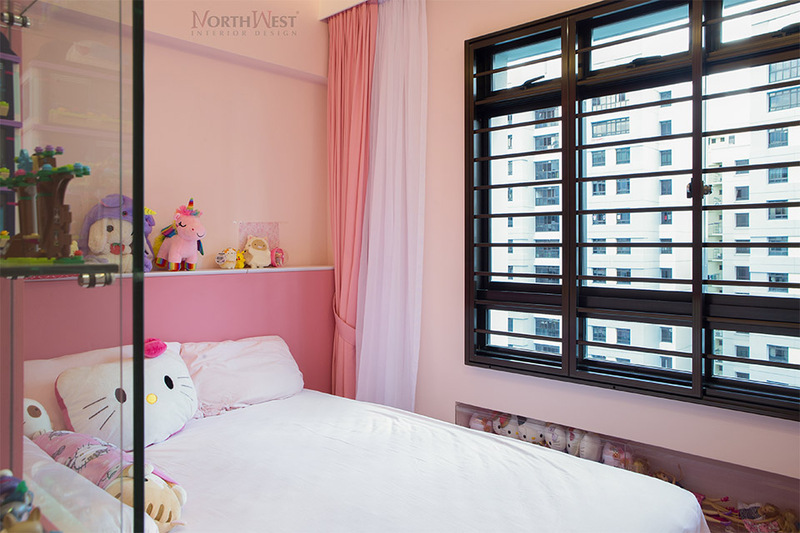 Modern yet a cartoon themed based interior design perfect for your little princess!